One of my favorite kids, Sam, came in to see me this week. Shooting me a sly smile, he doesn’t have much of a response and just shrugs. I encourage him to draw me his anger issues. While Sam loves drawing, there’s not much content, maybe a superhero drawing or something. I compliment him on his drawing. He then tells me he’d like to be an architect one day. I don’t know if Sam has anger issues. I know he has loving parents and pretty good circumstances all around. 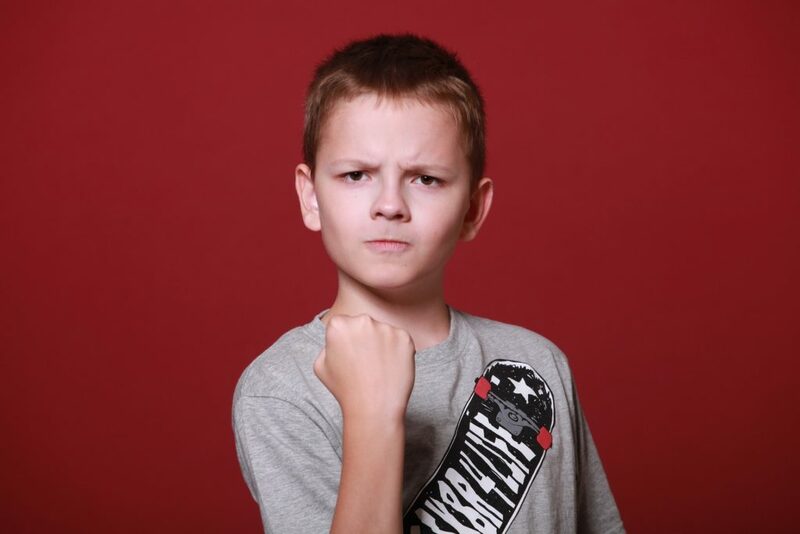 Look, I’m not dismissing that the idea that young kids can’t have “anger issues,” but there is a considerable percentage of kids like Sam who may not have anger issues, although it may look like they do in the way they behave and interact. My interpretation of Sam’s “anger issues” is pretty simple – he’s angry when he doesn’t get what he wants (when he wants). In other words, he finds “no” to be something he has trouble handling. This can occur with other kids, his parents or teachers. Sadly, so many of kids like Sam are put on medication pretty quickly without taking the time to understand them. So many of the Sams of the world are quickly “diagnosed” as ADHD and really, who is going to be able to challenge that. The doctor’s word rules. I bring his mom in to join the chat. Don’t be so ready to assume that your kid has “anger issues” or is ADHD when he’s struggling coping with the “No word.” Simpler explanations are often the best route for understanding your kid. Thanks, Sue. Glad it struck a chord with you. Hope all is well. Stay in touch.